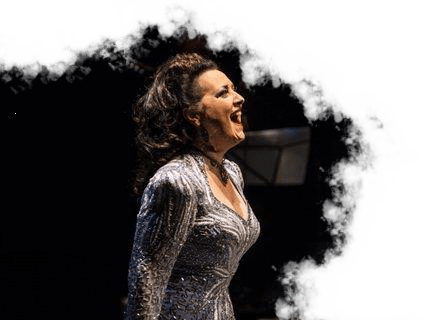 Cristina Fontanelli — has become a well-known personality through her recordings, her appearances on TV, radio, in concert, nightclubs, and opera, and through her acting debut on network television. 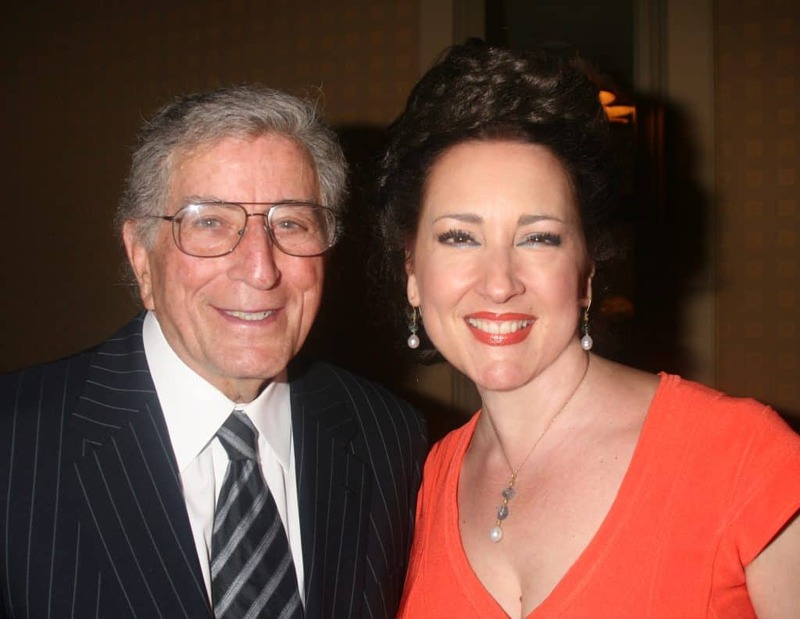 She has appeared as PBS-TV/NY affiliates host for Andrea Bocelli’s “Live From Central Park” also starring Celine Dion and Tony Bennett; for the “Il Volo Takes Flight” special; Vienna Boys Choir and Qi Gong PBS-TV Specials. In November of 2014 Cristina was chosen by the Italian government as a world-wide representative of the Puglia region to sing in Bari, Italy. 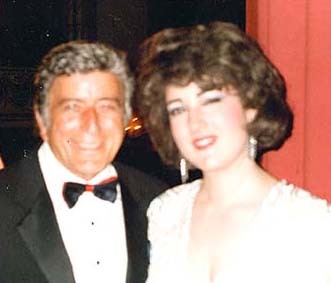 Cristina Fontanelli at Feinstein’s at the Regency is like seeing a cross between Maria Callas and Ethel Merman. She is the “voice of Domino’s Pizza” on their national radio commercial, the voice of “Nonna” on PBS-TV Chef Lidia Bastianich’s Christmas special (in over 300 PBS outlets across the U.S.) and has appeared on CBS Weekend NY in interview/performance/co-hosting roles for the past 2 years. 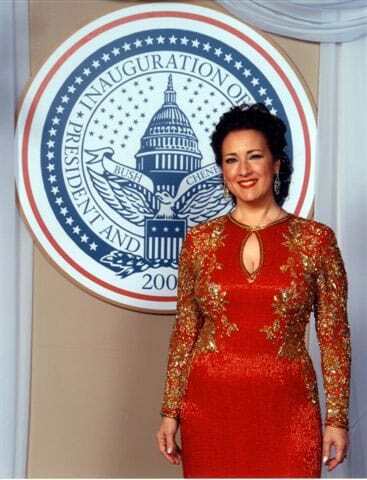 Cristina’s beautiful soprano voice has taken her to the White House as part of President Clinton’s holiday celebration and Cristina was invited to open the ceremonies at the Stars and Stripes Inaugural Ball for President George W. Bush. This following her “Lifetime Achievement Award in the Arts” from the Order Sons of Italy in America (previous honorees include Luciano Pavarotti). “Fine, fine work from soprano, Cristina Fontanelli”. Cristina is a proud member of the top entertainment industry unions – SAG/AFTRA/EQUITY and has been cited as one of the American Academy of Dramatic Arts most notable alumni (along with Robert Redford, Danny DeVito, Edward G. Robinson, etc.). 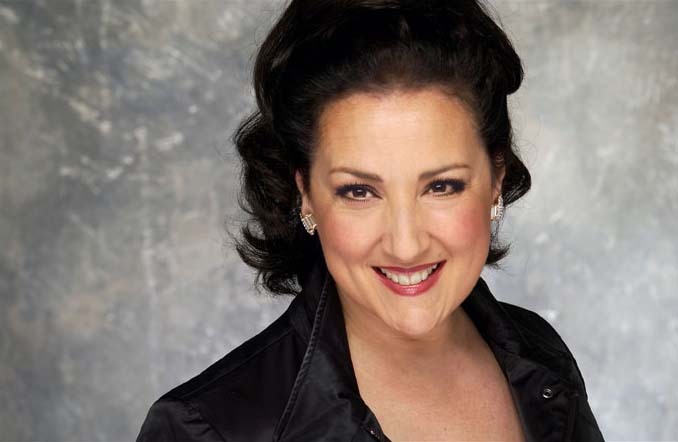 She has sung title roles with the Palm Beach Opera, the Cairo Opera, Opera of Hong Kong, the NY Grand Opera, NJ State Opera and the Opera of the Hamptons in Tosca, La Boheme, Madame Butterfly, La Traviata, the Merry Widow, etc. as well as symphonic classics such as the Beethoven 9th. Fontanelli glittered with a flowing performance of Mozart’s “Allelujah”. 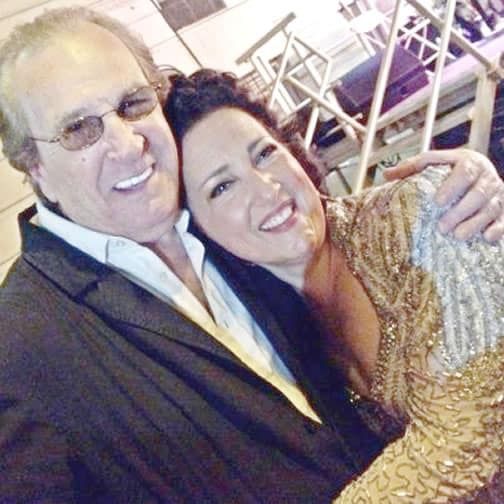 A soprano with an ample voice and an agile technique, Fontanelli sang moving performances...each one topping the previous one for fine phrasing and spine-tingling climaxes. 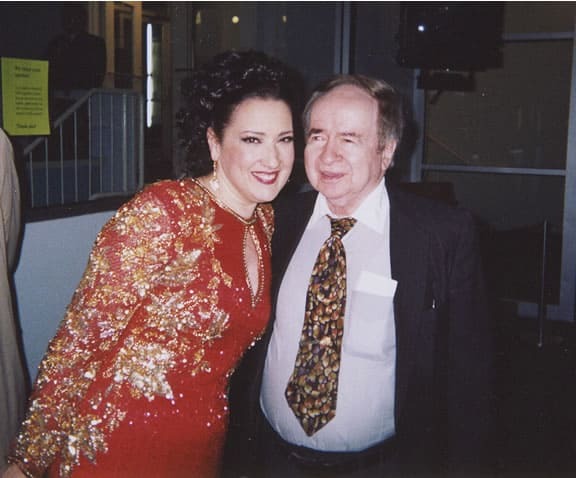 Cristina has had the honor of performing at Presidential Inaugurations, as well as, with icons & legends including Tony Bennett, Mickey Rooney, and Joel Grey. 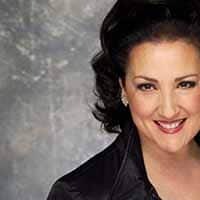 She is also a frequent guest artist with many prestigious orchestras including the Boston Pops and the St. Louis Symphony performing in major concert halls throughout the U.S. and the world, including the Lincoln and Kennedy Centers and major concert halls throughout the Far East and Canada. She has completed three world-tours with the Mantovani Orchestra. 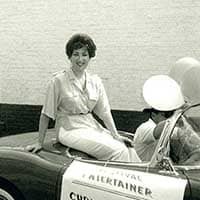 Annual and recent appearances include Jimmy Kimmel’s Feast of San Gennaro in Hollywood, CA; singing the National Anthem on Capital Hill in Washington D.C. for the testimony by fashion-icon Giorgio Gucci; appearing annually at Feinsteins at the Regency Hotel; singing Happy Birthday to Mickey Rooney for his 90th birthday celebration at Feinsteins (Donald Trump, Regis Philbin, Tony Bennett, et al in attendance); opening the ceremonies for the prestigious Hamptons Classic Horseshow; honoring Connie Francis at the historic Breakers Hotel in Palm Beach; the National Arts Club NYC; performances in San Diego (with Giada DiLaurentis); making her off-Broadway debut at the St. Luke’s Theater in “My Big Gay Italian Wedding”; the PBS Gala at Times Square Discover and her 15th-Annual “Christmas in Italy”®. 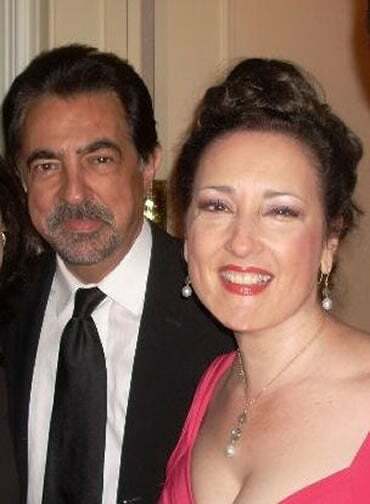 Cristina has sung at Gracie Mansion at the invitation of Mayor Rudy Giuliani, Washington, D.C. for the National Italian American Foundation (NIAF) and the Italian Embassy, Lincoln Center with stars from the Metropolitan Opera and the Waldorf-Astoria for the Columbus Citizens Foundation honoring Franco Zeffirelli and Maestro Riccardo Muti. 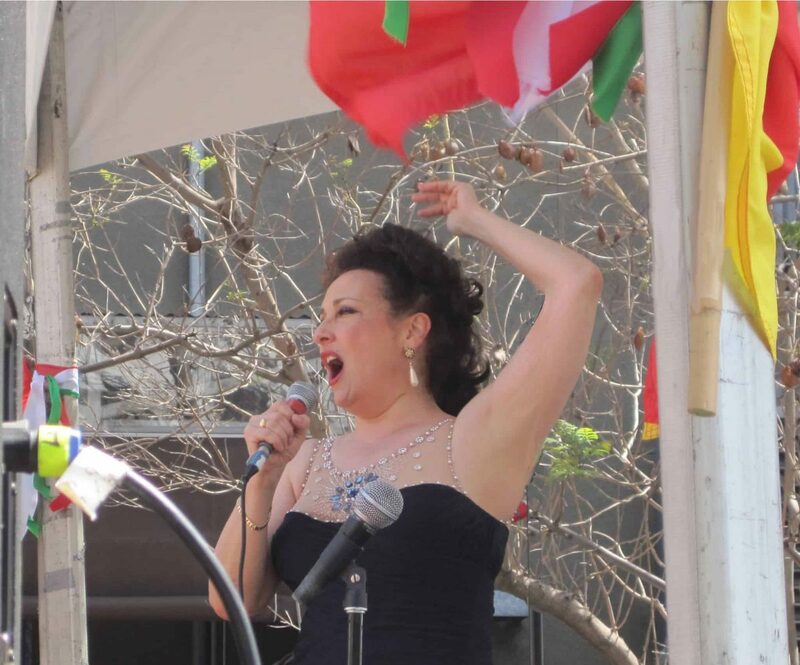 She has toured the Middle East extensively as an “Ambassador of Opera”. Ms. Fontanelli has also toured as a solo concert artist in major concert halls throughout Japan, Korea, Italy, Canada, Puerto Rico, and the United States. She has received rave reviews for her nightclub entertainment abilities, in addition to her classical concert and operatic appearances. Other appearances include the Hilton in Atlantic City, St. Patrick’s Cathedral NYC, a 9/11 memorial concert at Rockefeller Center with the NYPD Concert Band (televised on CNN, Fox National and NY Channels 5, 7 and 9) and the Columbus Day Parade on 5th Avenue NYC. 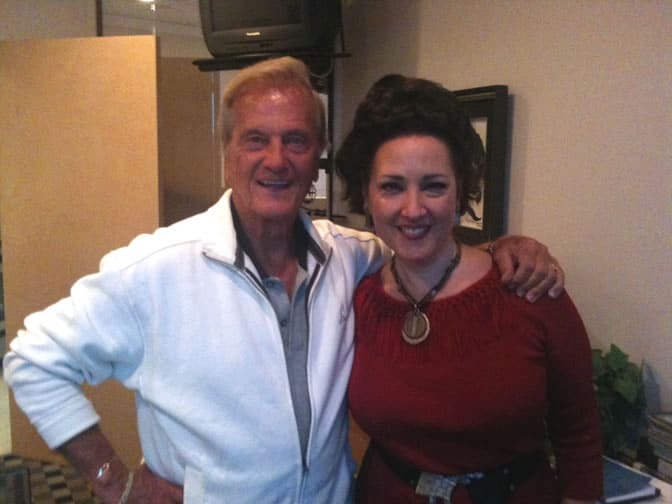 She was signed by platinum-record winning producer to record “Cristina Fontanelli Sings Great Italian Favorites”. "..a tonally radiant sound, enhanced by personal charm and superb stage presence."